We manufacture, supply, design and fit orthotic devices. 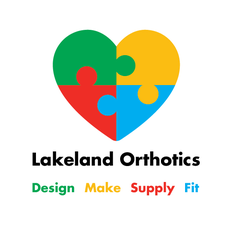 We make custom orthoses such as insoles, trusses and calipers and off the shelf soft and hard products. Our products proudly carry the Made in Britain Marque.